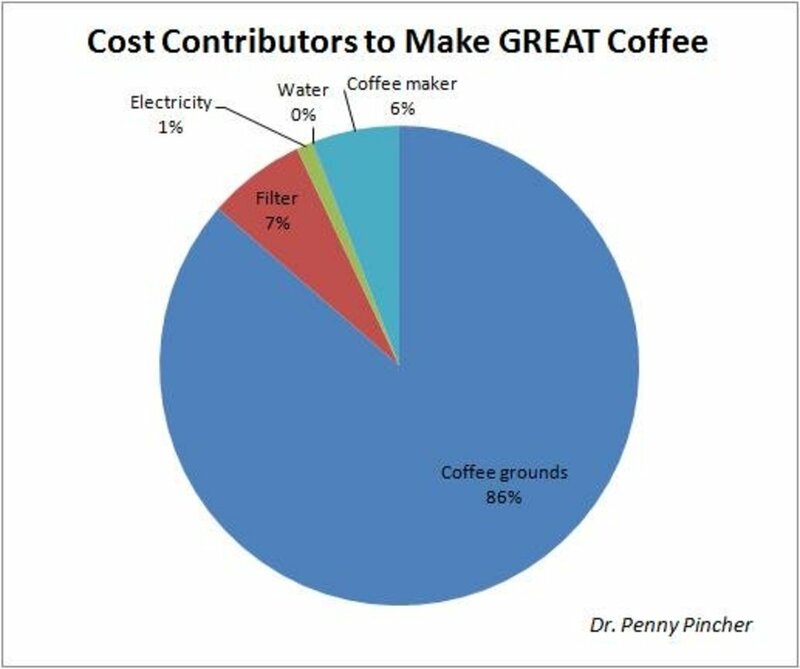 When I ask people how much they spend to make coffee, the answer is usually based only on the cost of ground coffee. Take the price of a can of joe, divide by the number of servings, and that is how much it costs to make, right? 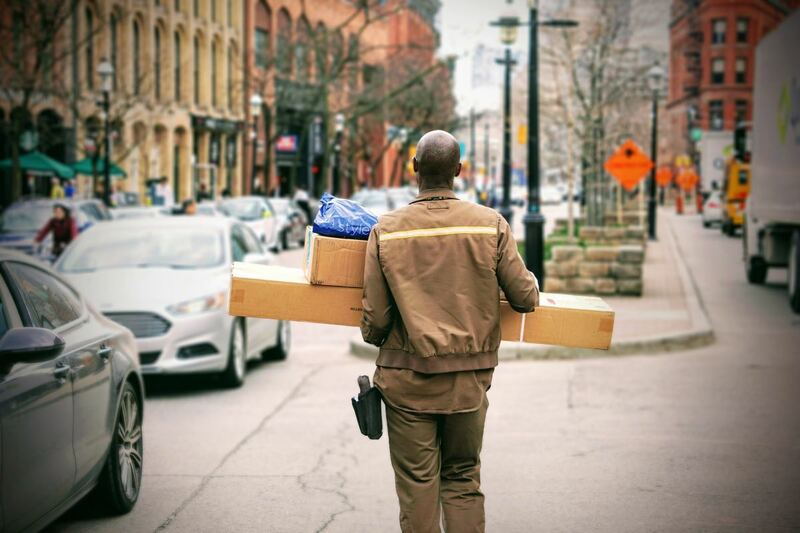 There are some additional factors to consider to accurately determine the cost, including electricity, filters, water, and the price of the coffee maker. 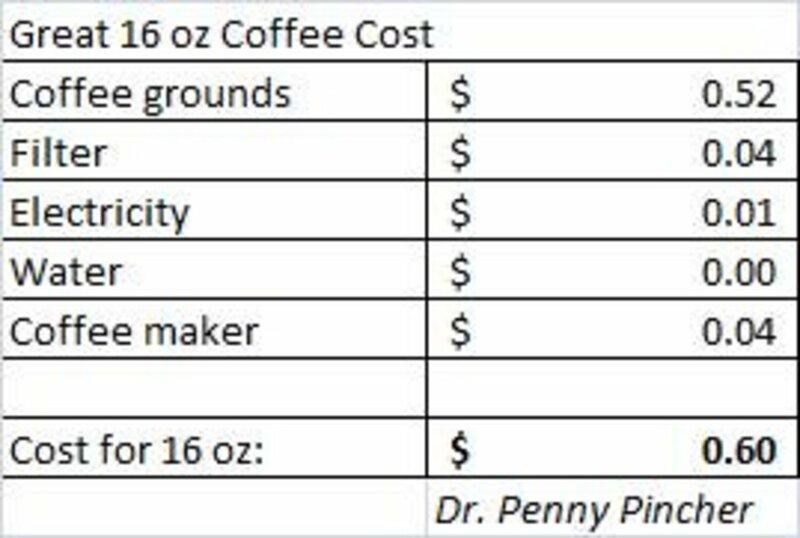 When you consider all of these additions, the price of making 16 oz of coffee can range from about 11 cents to about $1.80. This is a wide range. Let's see why it varies so much. I am interested in 16oz of java since this is how much my excellent Contigo travel mug holds. A "cup of coffee" is defined as 4 ounces, so 16 ounces is 4 cups. This is about 1/2 a pot. How Much Electricity Does It Take? Making coffee requires heating water from about 50 degrees F to about 200 degrees F for brewing —that takes a lot of energy. My machine runs at 1025 Watts maximum. Let's use 1000W as the power required during brewing. I used a stopwatch to time how long it takes to brew 16oz. The time required was 3 minutes and 52 seconds. 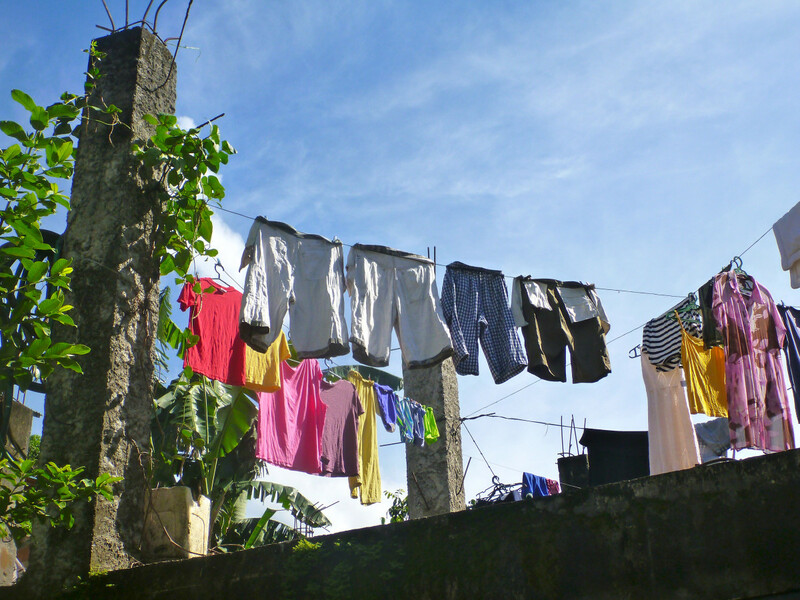 Electricity is billed in kilowatt hours. 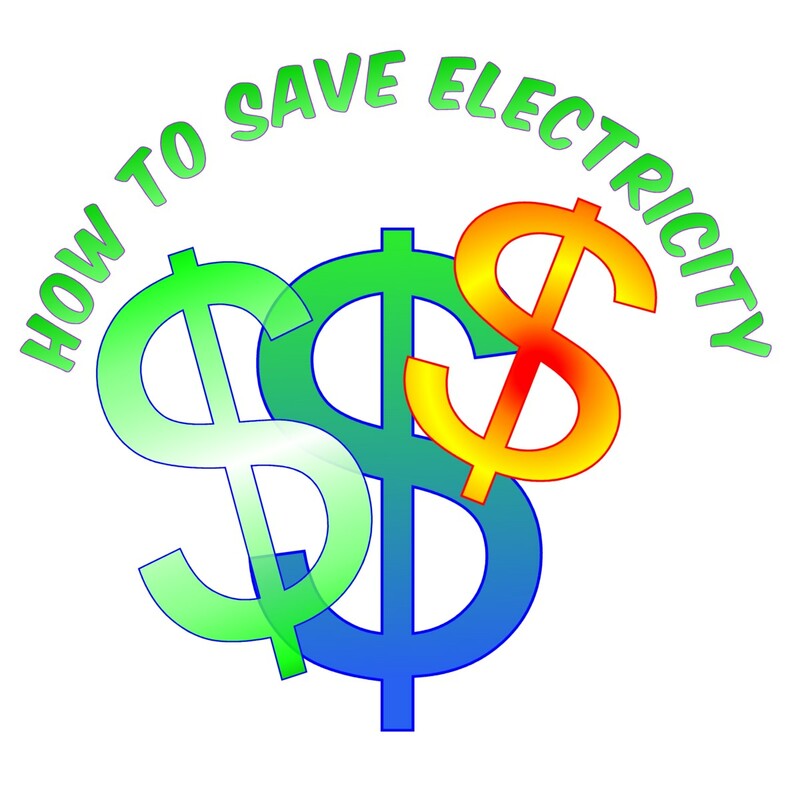 Typical rates for electricity run at about 10 to 12 cents per kilowatt hour. We'll use a number of 10 cents per kilowatt since the rate in my area is closer to this and because it is a nice round number. So, how many kilowatt hours is used to brew cup at 1000W for 3.87 minutes? The coffee maker is using 1000W which is equivalent to 1kW. The brewing time of 3.87 minutes is 0.0645 hours. So the electricity used is 0.0645 kilowatt hours. 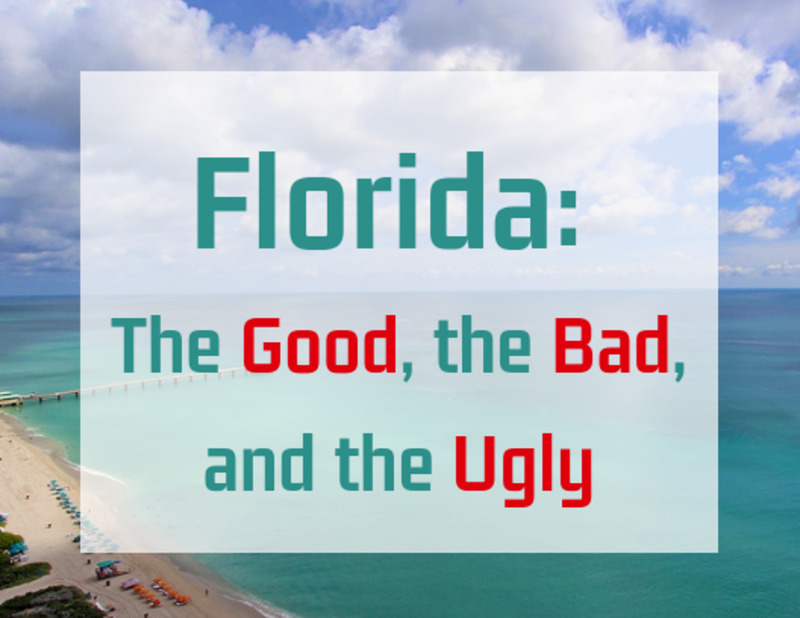 At 10 cents per kilowatt hour, this is 0.645 cents for electricity. 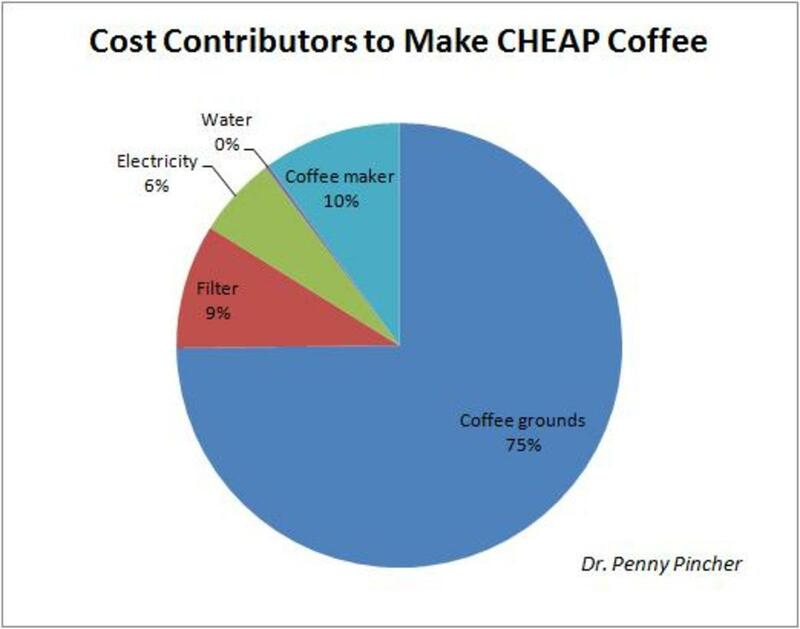 Coffee makers may vary in the heating capacity and time to brew, but 0.645 cents is a typical electricity cost for most auto drip coffee makers. 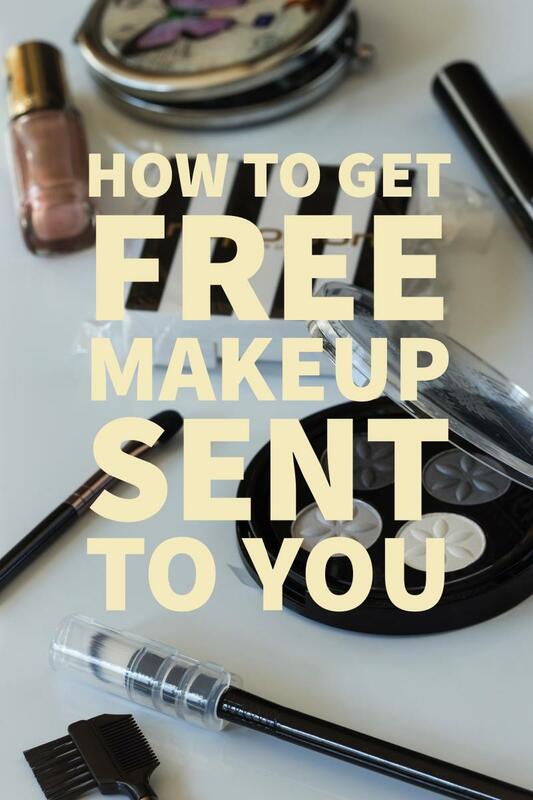 How Much Does a Filter Cost? The main types of coffee filters are basket filters and cone filters. Basket filters are the cheapest and cost about 1 cent each for generic and 1.5 cents each for name brand. Name brand cone filters are a bit more expensive at about 4 cents per filter. I prefer cone filters over basket filters since the shape helps extract maximum flavor from the coffee grounds, but cone filters do fetch a bit more. Of course, you can purchase in large quantities and get a better deal. The numbers I'm giving you are typical prices. What's the Price of Water? There is a wide range in the cost of water. In most places, tap water is about 2 cents per 1000 gallons. If you use filtered water, it's about $1 per gallon if you buy it in a store and somewhat less if you filter it yourself. If you use bottled water at $1 per 16oz bottle, that comes to $8 per gallon! Why would anyone use bottled water? I did this for a short time when I had a problem with my well water and it was not safe to drink. All I had available was bottled water. That was some expensive coffee! 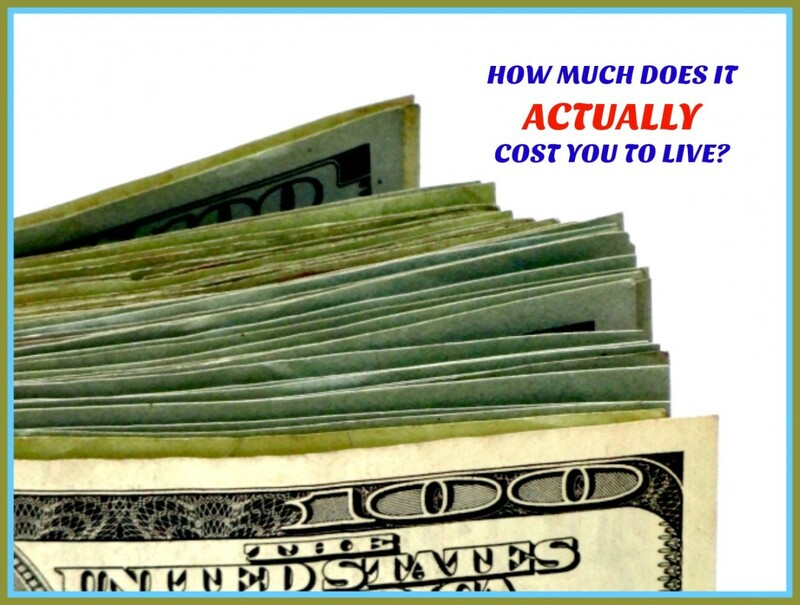 What is the Price of a Coffee Maker? Let's assume that yours will have a life of 5 years, and that you brew 16oz once per day. Over this lifetime, a $20 coffee maker costs about 1 cent per 16oz, a $65 pot will be about 3.5 cents per 16oz, and a $200 one fetches about 11 cents per 16oz of coffee made. You can see that an expensive coffee maker is a significant contributor to the hiking up the price. How Much Are Coffee Grounds? Coffee grounds are by far the biggest contributor to the cost, representing about 75% to 86%. Inexpensive, generic grounds cost about 8 cents per 16 oz. Folgers or equivalent come to about 12 cents per 16 oz. 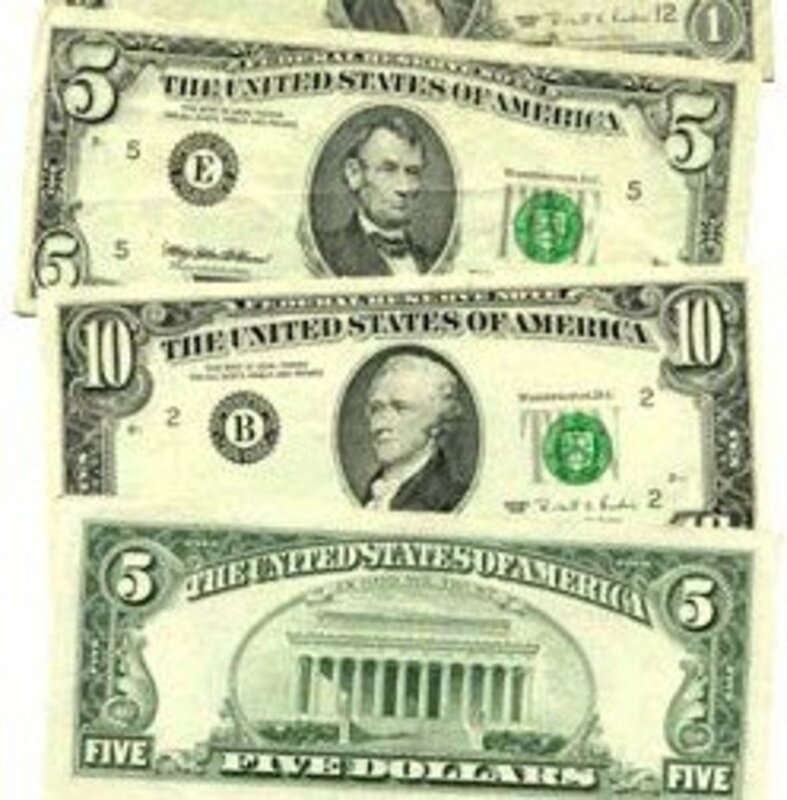 Finally, Starbucks or other premium coffee grounds will amount to about 52 cents per 16 oz of joe. The directions on a bag of Starbucks grounds call for 2 tablespoons of ground coffee per 6 oz of cold water. I calculated the cost based on using 18 oz of cold water. The Folgers and generic brand container indicates using 1 tablespoon of grounds per 6 oz of water. It takes twice as much coffee grounds to make Starbucks or coffee shop style coffee. How Much Does It Cost to Make Great Coffee? In the table above, for the "high" cost column, bottled water is used, which greatly increases the price. The coffee that I make every day uses filtered water rather than bottled water, which is much less expensive. I use the water filter in my refrigerator. Also, the coffee maker I use is a Melitta with thermal carafe ($65) rather than a $200 one, which further reduces the cost. 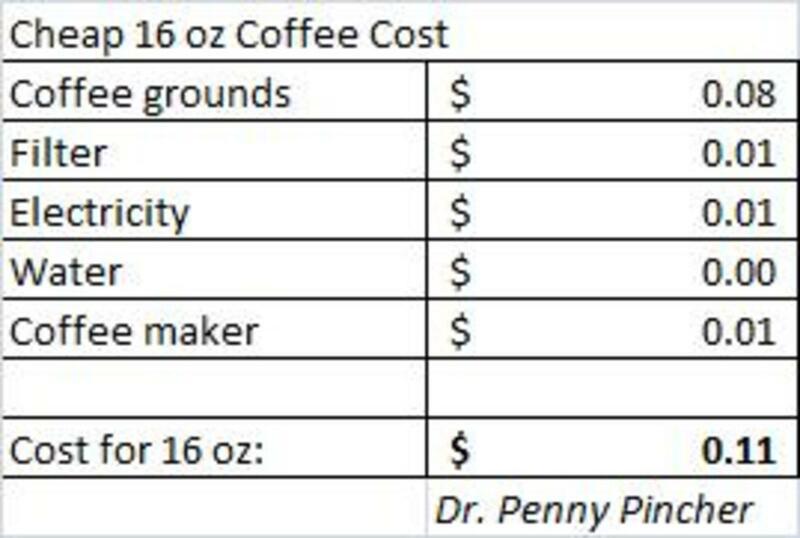 The table below shows my cost to make 16oz of great coffee. I use fresh ground coffee from whole beans, and my Melitta uses a cone filter to extract maximum flavor. As you can see, the coffee grounds is the largest contributor (about 68% of the total cost). How Much Does It Cost to Make Cheap Coffee? You can use a less expensive coffee maker: $20 instead of $65. You can use less expensive basket filters instead of the more expensive cone filters. The biggest savings: use less expensive grounds and make weaker coffee using 1 tbsp per 6 oz of coffee instead of 2 tbsp per 6 oz. Spend less on water by using tap water instead of filtered water. If you do all of these things, you can make some really cheap coffee for about 5.5 cents per 16 ounces. Because a cheap cup of joe uses lower cost ingredients, cheap coffee grounds contribute only about 50% to the cost. 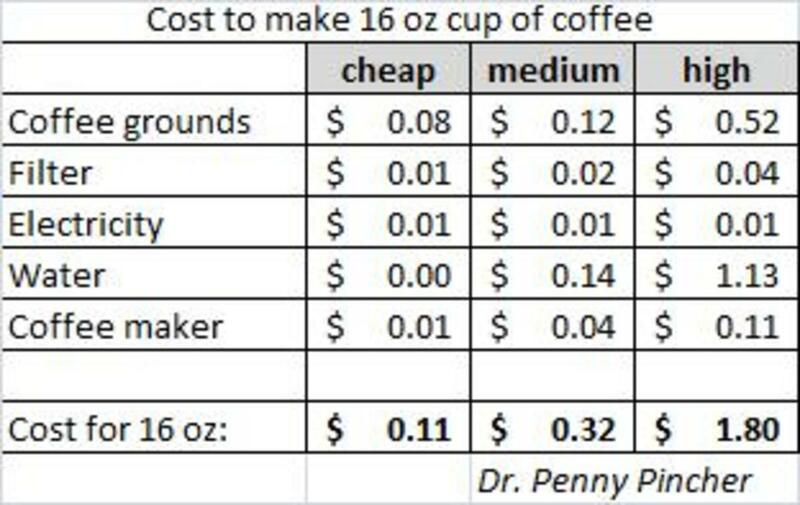 As you can see, the difference between making cheap coffee and making great coffee is 11 cents per 16 ounces versus 60 cents per 16 ounces. But, paying 60 cents to make a great cup of joe seems like a bargain because at a shop, the price is about $2 or more. If you want the convenience of using a single serve coffee maker such as a Keurig, the cost of the coffee pod is typically between 45 to 65 cents each. Also, each pod brews only 4 to 10 ounces of java. You would need 2 K-cups to brew 16 ounces. Brewing fresh coffee with an auto drip coffee maker at home is a bargain for the good stuff. MarloByDesign, I probably save over $500 per year making coffee at home- plus I like it better anyway! Thanks for your comment. Rated 'Interesting'. I make my coffee every morning at home and probably save hundreds of dollars per year! Millionaire Tips, even a cheap coffee maker can last for years, especially is you use coffee maker cleaning solution occasionally to avoid mineral buildup. Even though I'm a penny pincher, I like to have a great 60 cent cup of coffee every morning! That is a big price difference. I use a cheap coffee maker (cheaper since it was bought on sale), cheap filters and tap water. I buy good coffee, but only when it is on sale and I have a coupon. For a treat, I add vanilla, or cinnamon, and sometimes I will splurge on flavored coffee creamer. We have a coffee house here where I treat myself once a week. It's $2.65 for a large coffee. Thanks, Kidscrafts- I certainly enjoy making (and drinking!) coffee at home. It's nice to know that it really doesn't cost that much. Great graphics to explain the difference between great and cheap coffee! As you wrote, the coffee you make yourself at home will be a lot cheaper than the one you will by at any store! With all the different machines and specialized type of coffees it's possible to create a different coffee every day for a while for a fraction of the price. It's also a great topic of discussion when you have guests! Thanks for sharing! Great hub! Victoria Lynn, I still go to Starbucks once in a while, but I like my coffee at home better. I tried to list the prices in cents on the tables- thanks for pointing out that this is not very clear. It is actually very inexpensive to make coffee at home. Hi! I'm proud to say I have never been to a Starbucks! I've had no reason to. I enjoy coffee at home. I didn't understand your tables with prices of 16 oz being to $25, but I did understand the 5 to 26 cents later. Maybe I missed something. Good break down. It really tells how much money a person can save by drinking coffee at home!